Our clients can then focus on their core business as we roam the village streets spreading the good word. You are that client! We know how to convert your Facebook posts, and Twitter feeds into marketing gold! So how do we come in? For social media to work for your business, you have to engage consistently with your audiences. That is why our social media marketing covers: e-Newsletters, blog posts, social media set-up to full-on management. And would you consider DIY, we will set you up for it with our spot-on training. People will only remain tuned to your platform if they like what they see and hear. That is where we come in. Away with the overwhelming campaigns that drain you of your precious time and energy. We will craft the posts for all your social media channels, publish them, drive engagement and monitor them. We love doing it and definitely delivering results. We will creatively curate the posts you will need to publish in all your social media platforms. Then we will optimise all the social posts to fit your target audience. Then we will monitor and drive engagement for you; no need to sweat. Keeping the conversation steaming is part of us; so don’t worry about the comments and inboxes, we got you covered. Social media has demonstrated its aptitude to increase sales through social media marketing, and it has changed the way contemporary businesses function. Increasingly, consumers are turning to social media in search of goods and services, and your competitors are aware of this fact. With our strategic and open social media plan, we will morph consumers into being loyal to your brand, by opening your services to the online community by making relevant posts that generate leads. But we follow a process! We start by learning about your customers (target audience). Social media platforms are channels for your brand to voice its message. Meaning it too improves your rankings on search engine searches. It therefore becomes the first step in enabling your customers to find you and connect with you. Second we explore your products and services. We find the allure that will make it stand out, and then we hang around there. Through a thorough assessment of your online presence, we will help you determine the most suitable and appropriate platform for your brand to help you better connect with your select demographics. We will create related graphics and info-graphics; select the most suitable images, post company information and trackable links for you to optimize your social media presence. We will undertake the task of creating and publishing engaging content to ensure that your audience is captivated very time they check into your page. Then we will keep the conversations alive and hot by taking charge any time an impression surfaces. 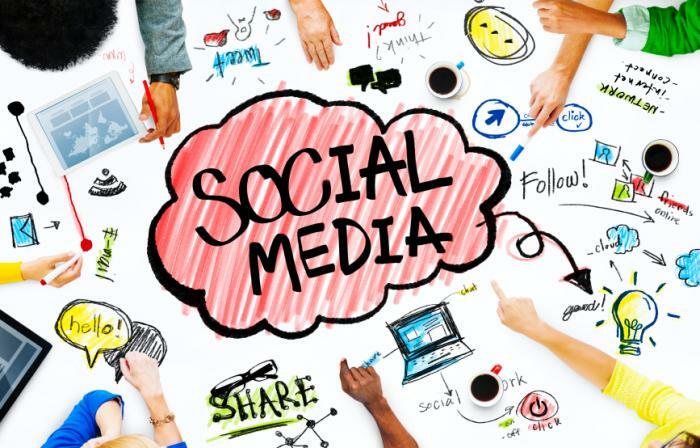 Our social media marketing Australia, Social media management Australia and social media management Melbourne efforts will definitely yield results. Trust us. We got you covered!